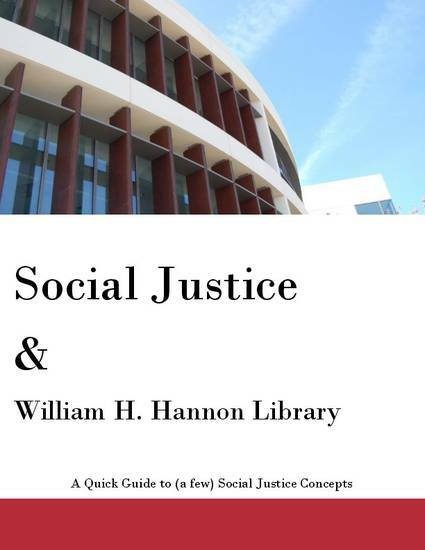 This quick guide will introduce terms relating to social justice, specifically those related to the 2017 William H. Hannon Library Staff retreat. Additionally, these terms will be defined and examples provided for deeper understanding. Feel free to print this guide and refer to it during future conversations.